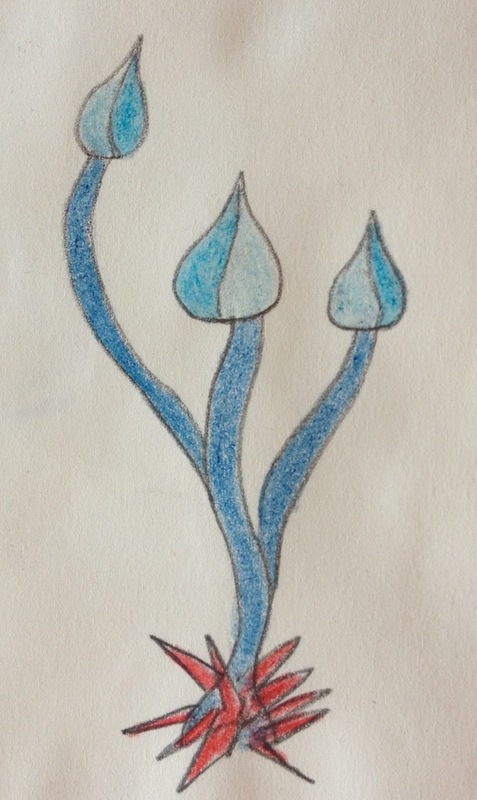 Spochis and balis are plants that grow in the Sirabu Lochi of planet Nobu. to survive in the very hot and dry climate of the Sirabu Lochi. 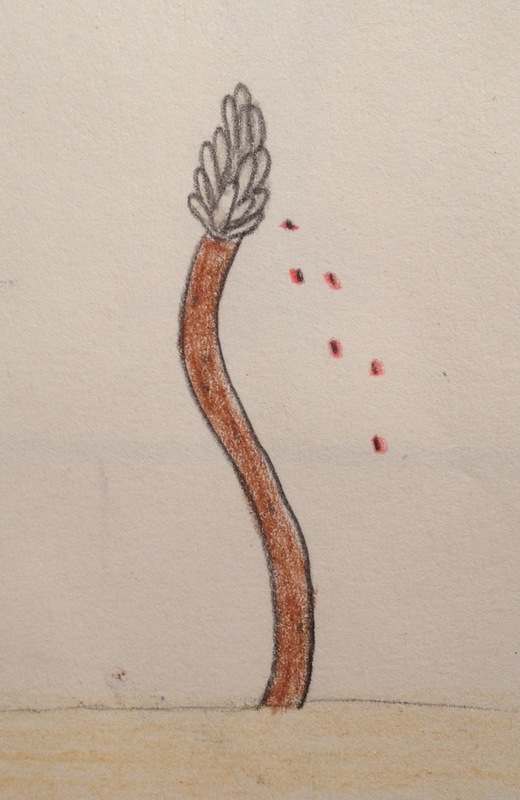 The spochi is a tall plant that grows out of the hot, course ground of the Sirabu Lochi. Balis are plants that grow as one stalk out of the hot, dry ground of the Sirabu Lochi. small red berries that are eaten by reebos (see Sirabu Lochi Animals). process, these plants release oxygen, which the animals on planet Nobu breathe. it is cool, in order to reduce water loss as well.